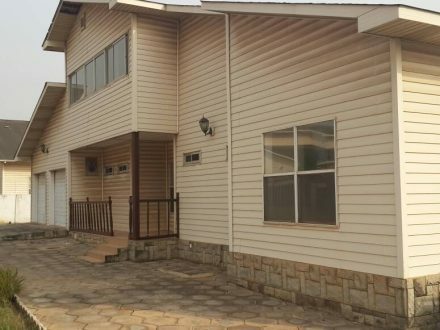 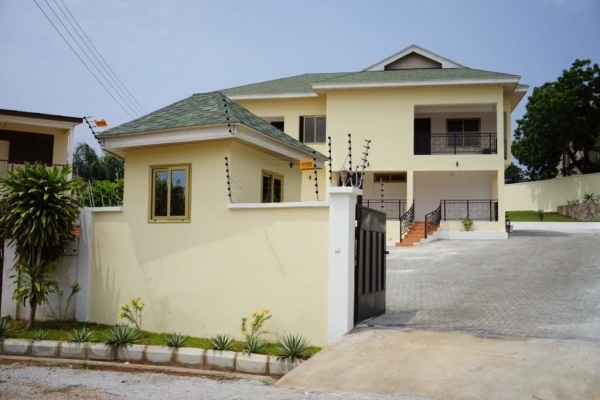 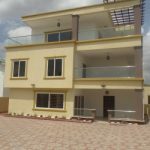 We are happy to present this amazing 3 and a half bedroom house with 2 bedroom boys quarters located in Cantonments near USAIDS office. 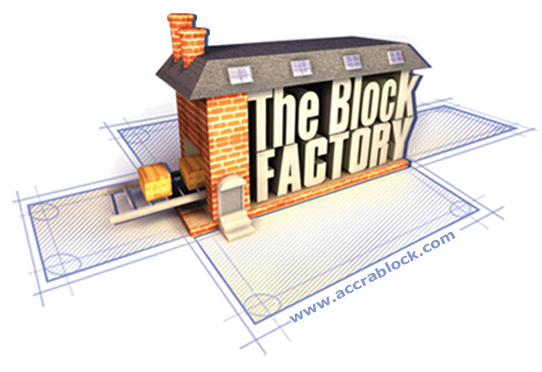 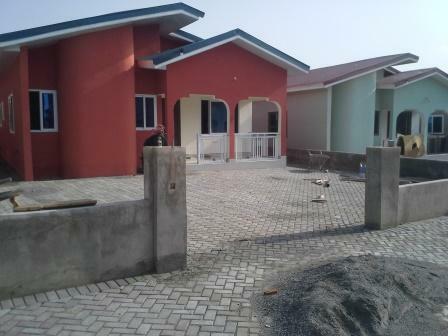 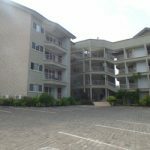 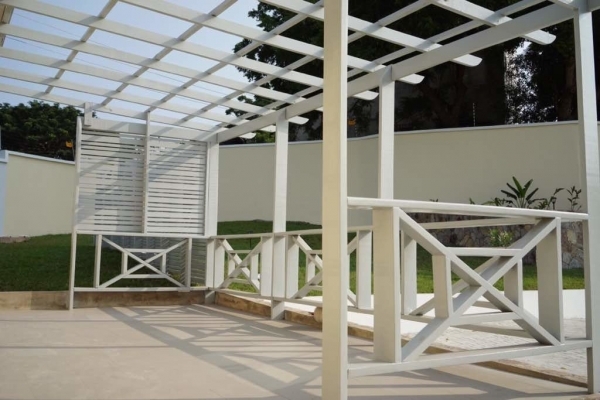 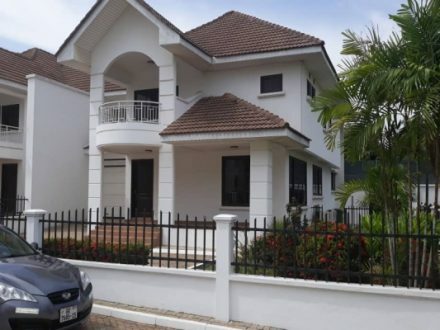 Property is 7 minutes to the Marina Mall and 9 minutes to the Kotoka International Airport. 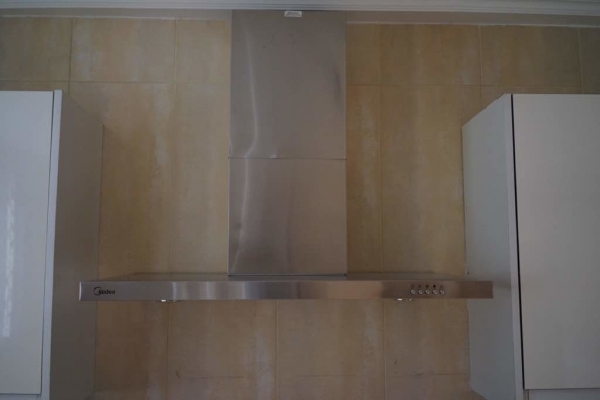 Kitchen appliances include fridge/ freezer, micro¬wave oven, cooker/ oven, extractor fan and washing machine. 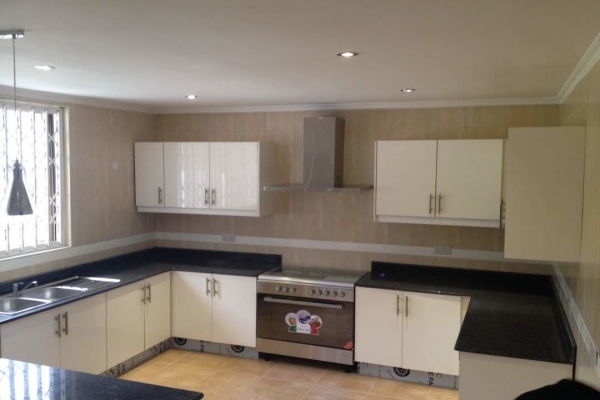 It also has a break¬fast bar and a utility room. 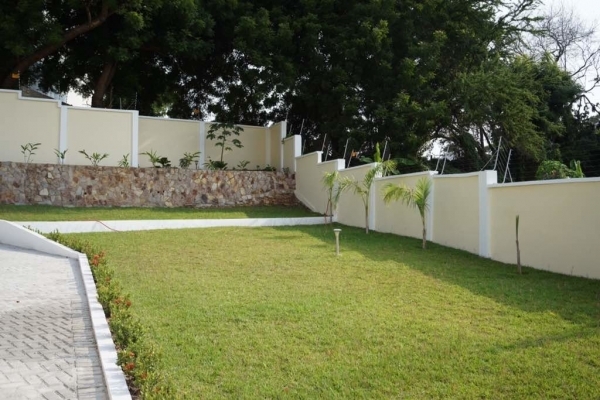 Property is on half an acre of land and there¬fore it has a very big sized garden. 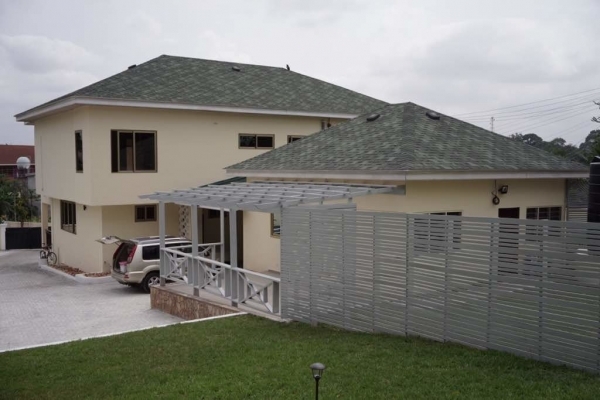 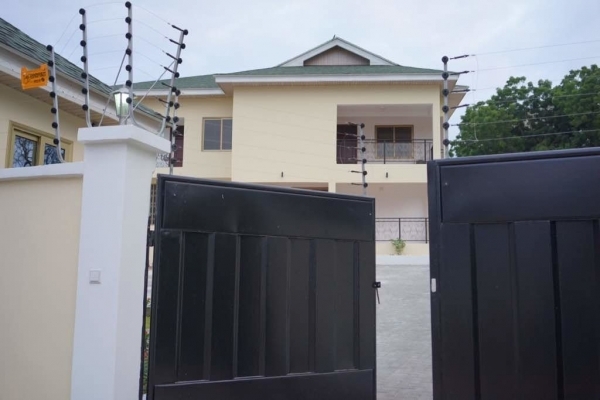 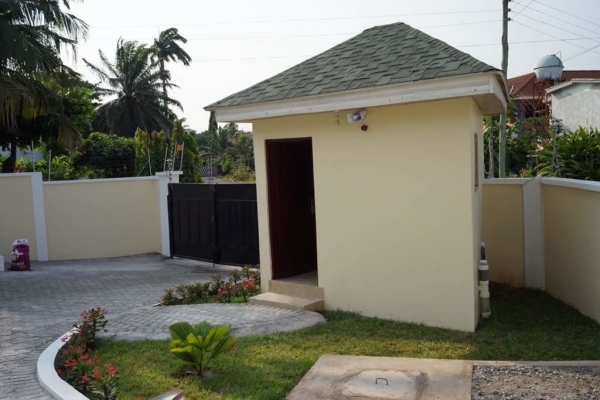 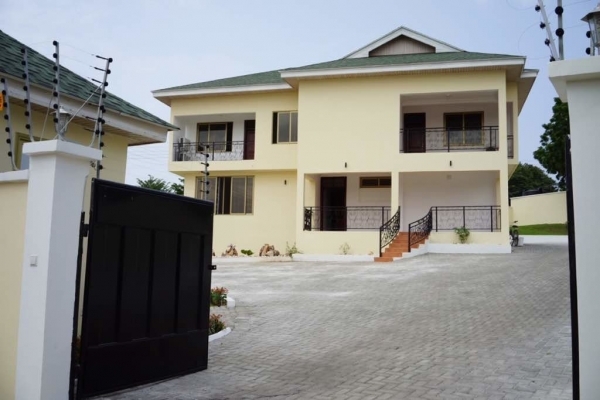 It is gated, self contained, unfurnished and it has a guard post, parking space for up to 6 cars, 2 balconies, air conditioning, standby generator, and inter¬net (subject to subscription).